St. Augustine is regarded as the oldest city in the United States. I had an opportunity to spend some time there over Spring Break. This city is full of history: from the Castillo de San Marcos Fort to the Fountain of Youth. It is no surprise that there is a vibrant antique scene here too. 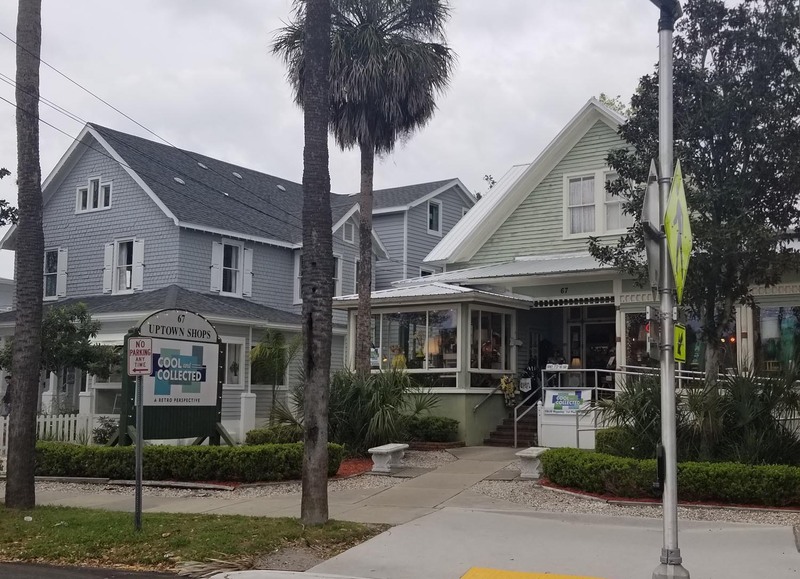 The majority of the shops that I am going to feature here are on San Marco Ave. This is just a couple blocks north of downtown St Augustine. There are several shops clustered here so it will make for a targeted shopping experience. 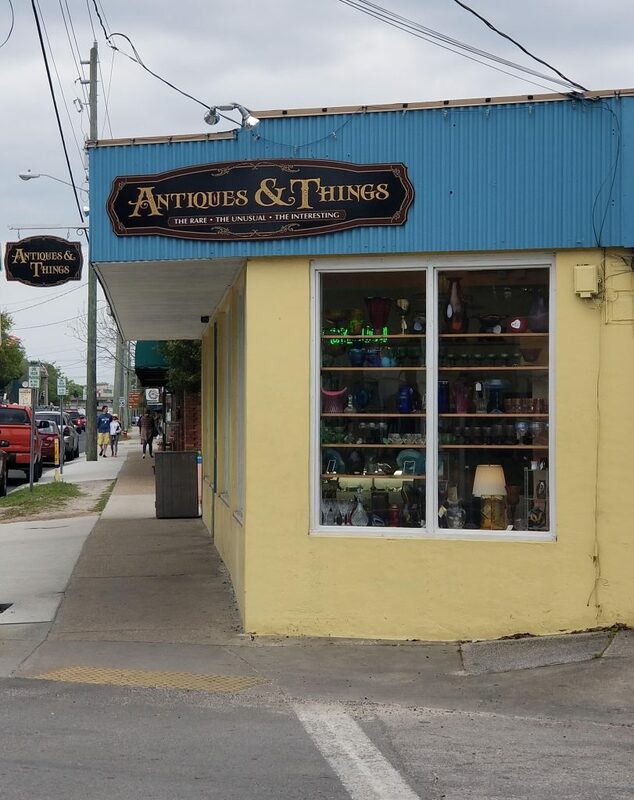 I am fortunate for a patient husband (who usually waits in the car) and a twelve year old son who enjoys antiquing as much as I do. I am typically drawn to smaller vanity items. I love compacts, perfume bottles, pill boxes and jewelry boxes. My son on the other hand likes to look for comic books, bobble heads and Pop figures. We were both quite successful in our endeavors. My son and I were both successful at this first store. I found the pretty gold jewelry dish for $6 and my son bought a few comics for $1 to $2 each. This store is a booth like store with many different offerings. They had jewelry, toys, pottery, glass items and records. There were not as many smaller vanity items here but it was a large store with a variety of collected items. 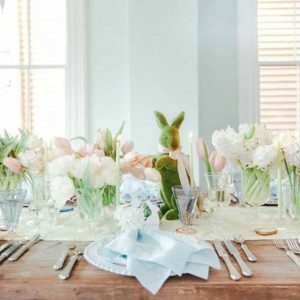 A Step Back in Time was a beautiful Blue Victorian House filled with antiques. This was the only store on this street that had furniture. He had some really neat pieces at great prices if you were in the market for bigger pieces. He also had an amazing collection of vinyl records. 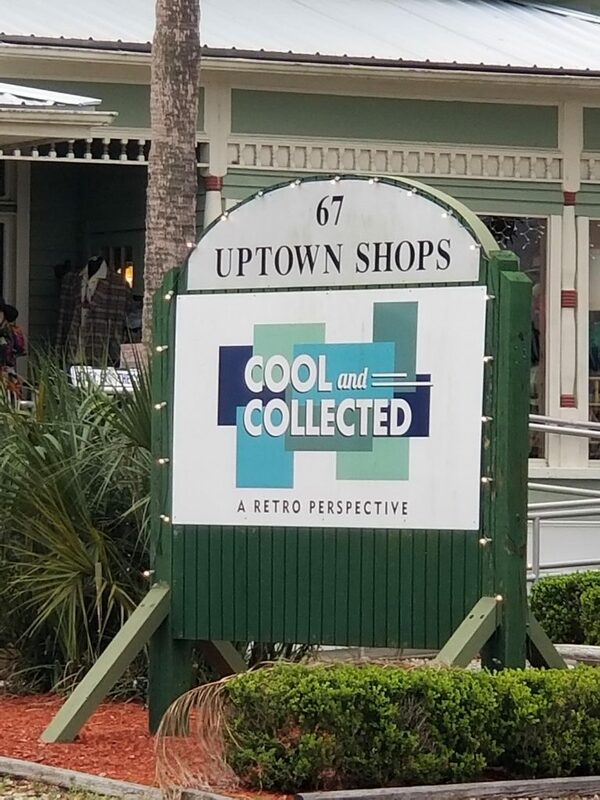 My son and I did not purchase anything here but, it was a really great store or browse through. This store still had a few different vendors felt a bit more my style. My son and I both made purchases here. My son bought a triple Star Wars Pop Figure for $16 and its value was $30. I purchased the beautiful green Compact and Czech glass perfume bottle here. Both were about $50. There were a couple more shops on this block worth mentioning. There was a cute shop called the Painted Lady. Not all antiques. She had a few vintage items but she also had a beautiful collection on clothes, scarves and jewelry. Certainly worth a stop. There was also a used book store on this block called Anastasia Books. My husband bought a wonderful collection of church history books here. Churchill & Lacroix was my favorite shop in St. Augustine. 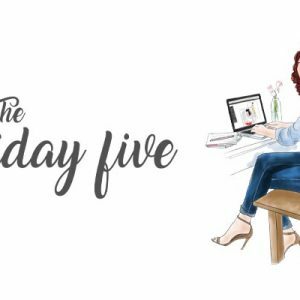 It was extremely well curated and filled with all of the items that I love. 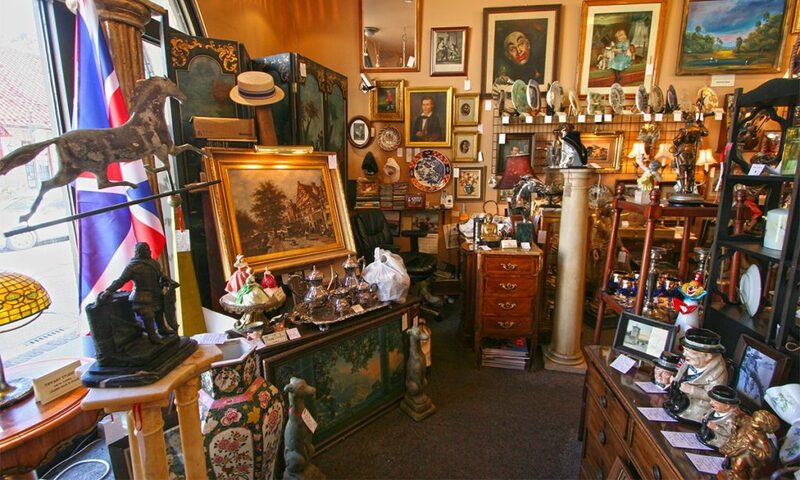 This store specializes in estate items: jewelry, silver, art and collectibles. The prices were a bit more than the shops on San Marco. However, the quality of items in this store were amazing. 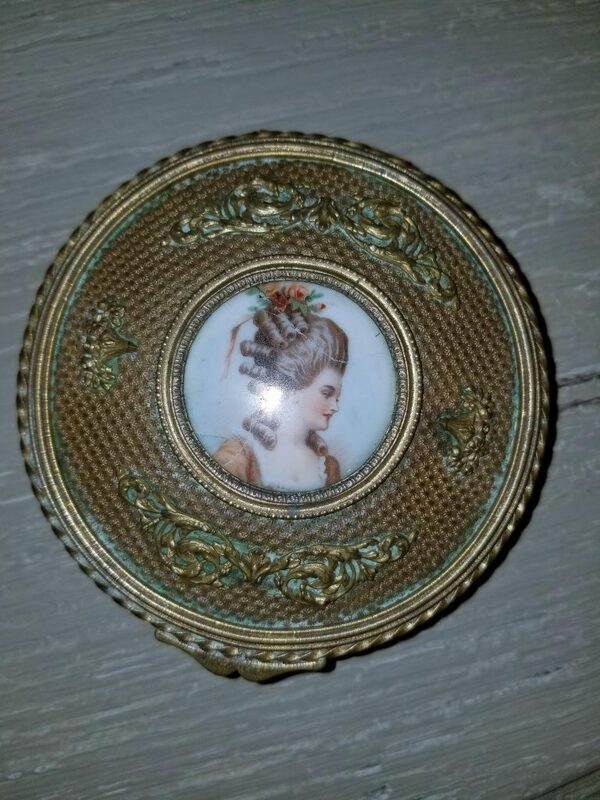 I was able to purchase a beautiful French Gilded Box with a hand painted Portrait. I had been looking at these types of boxes for months and just couldn’t find one in my price range. This picture does this box justice. It is beautiful! It is about 5 inches in diameter and opens to a velvet lined jewelry box. I purchased it for 50% off for $150. (My lucky day). I have seen boxes like this going for $300 to $500 regularly. 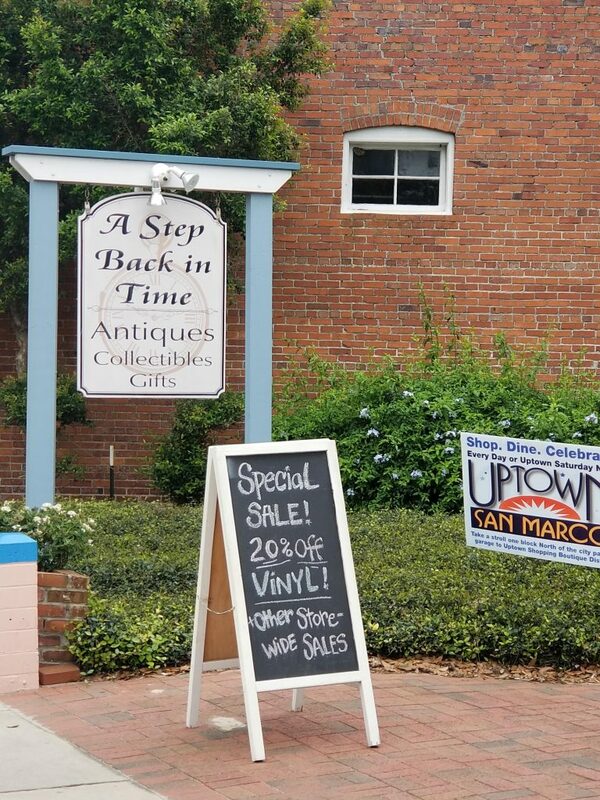 St Augustine was a wonderful place to go antiquing. It is a fun way to spend an afternoon in this historic city. Hope you find lots of treasures!